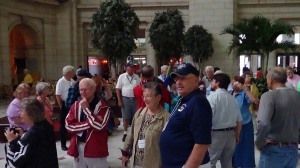 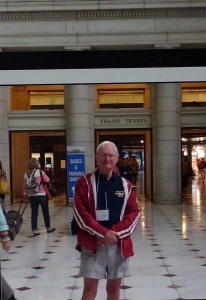 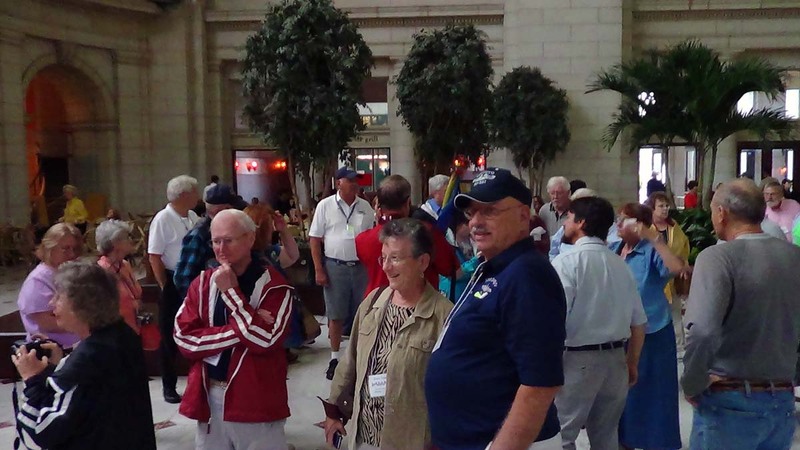 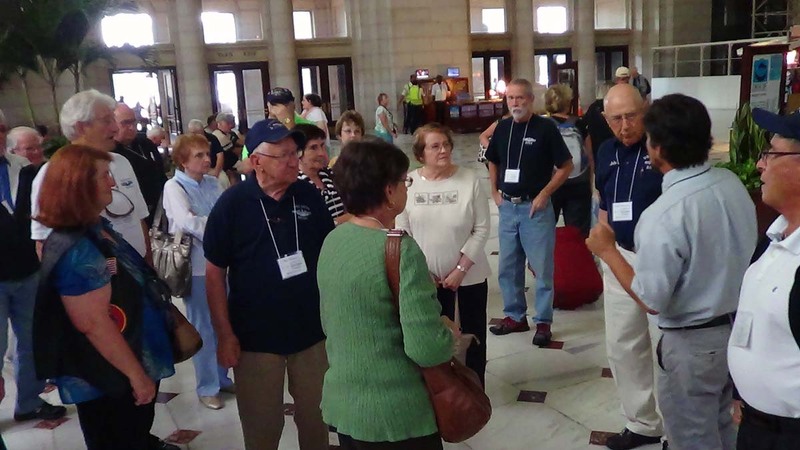 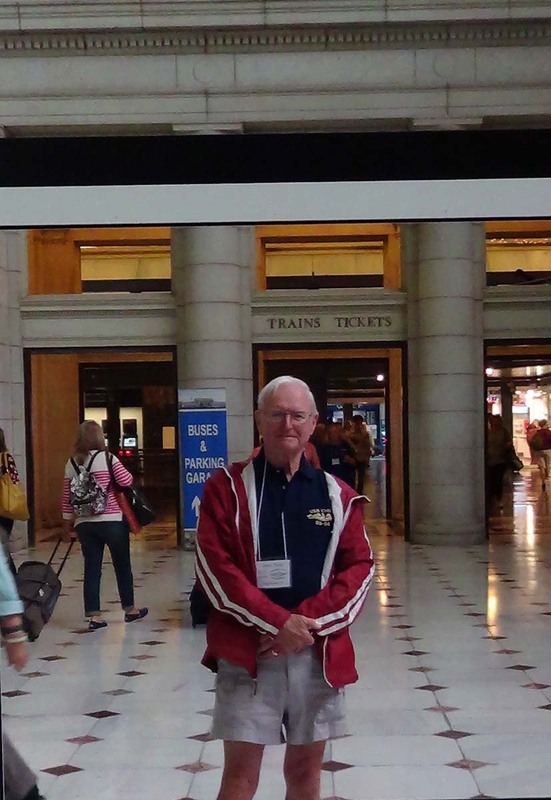 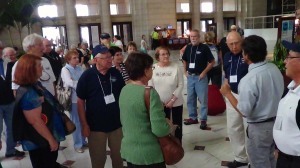 Reunion 13 - Jim Dafoe at Union Station (r13m1621) (McAleer). Reunion 13 - Harriet & Mike Kemp at Union Station (r13m1622) (McAleer). 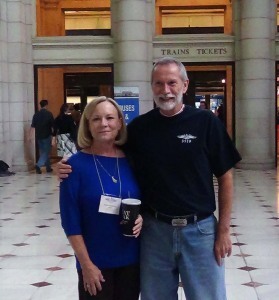 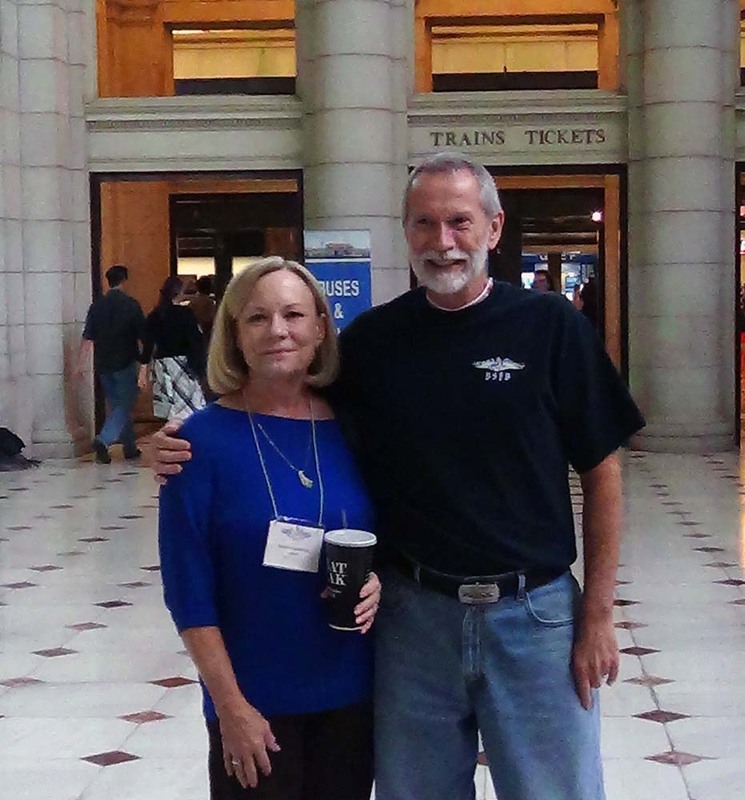 Reunion 13 - Carol & Stan Pollard at Union Station (r13m1623) (McAleer). 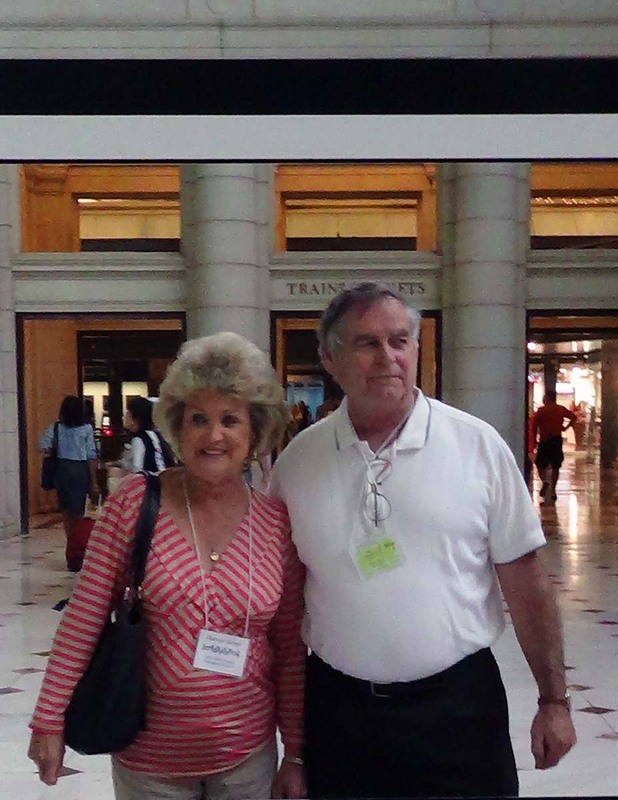 Reunion 13 - Bunny & Mike Rainwater at Union Station (r13m1624) (McAleer). 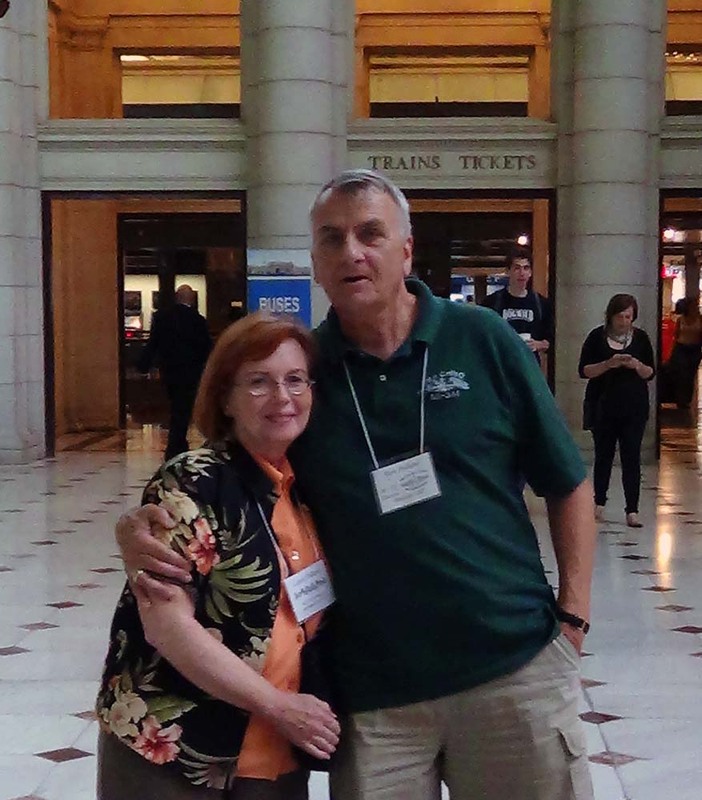 Reunion 13 - Ready to roll (r13m1627) (McAleer). 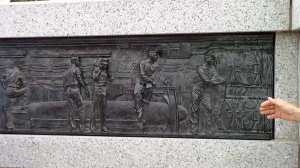 Reunion 13 - We get our marching orders (r13m1636) (McAleer). 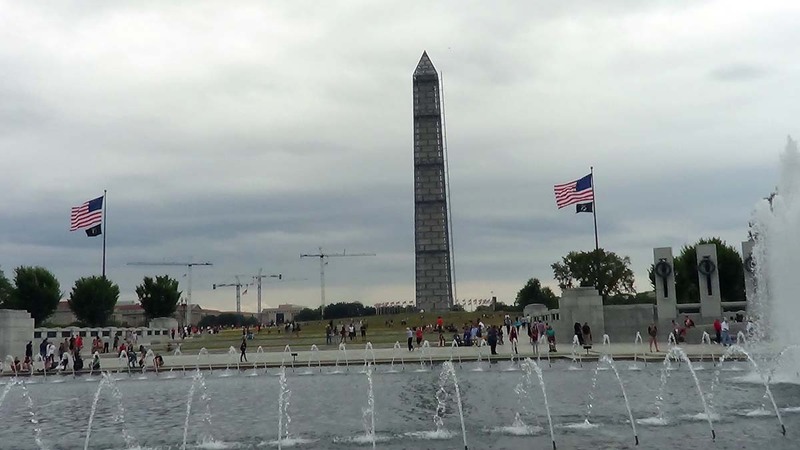 Reunion 13 - the Washington Monument from the WWII Memorial (r13m1637) (McAleer). 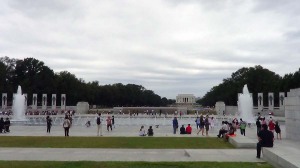 Reunion 13 - the Lincoln Memorial from the WWII Memorial (r13m1638) (McAleer). 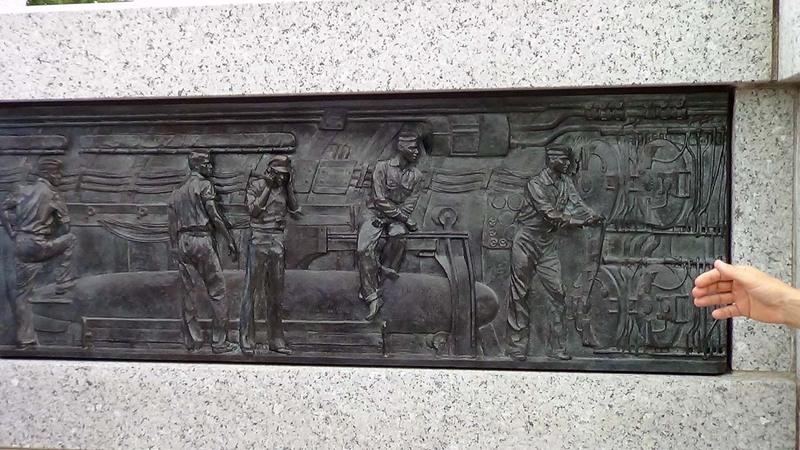 Reunion 13 - at the WWII Memorial (r13m1639) (McAleer). 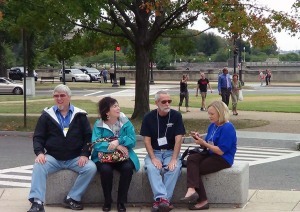 Reunion 13 - Bob & Linda Kent and Mike & Bunny Rainwater (r13m1640) (McAleer). 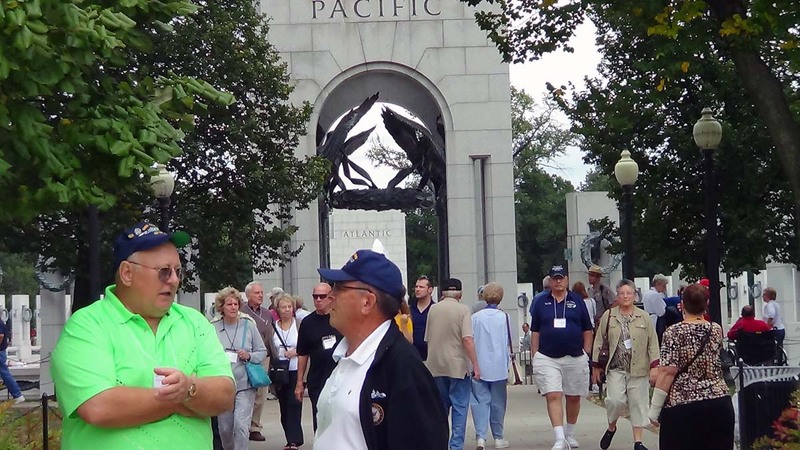 Reunion 13 - Chuck Downs and Paul Lopez at the WWII Memorial (r13m1641) (McAleer). Reunion 13 - Each star at the WWII Memorial = 100 killed (r13m1642) (McAleer). 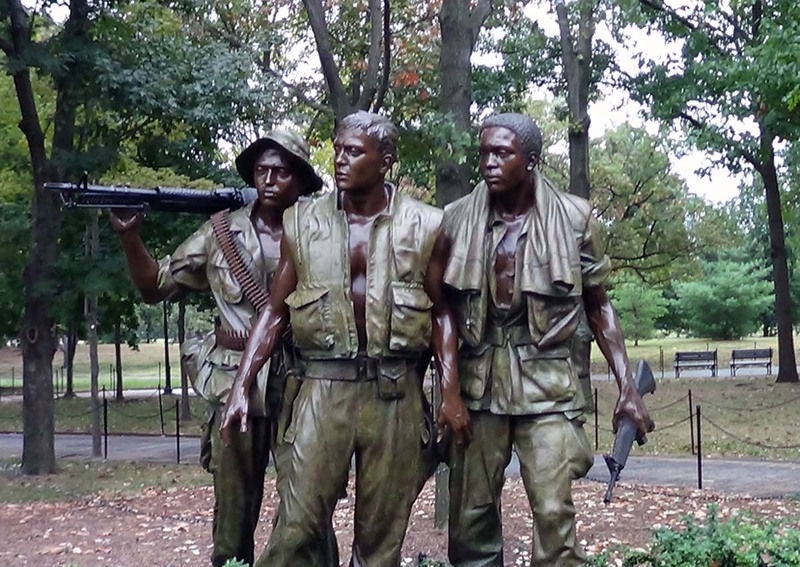 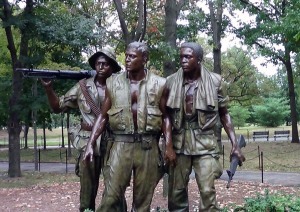 Reunion 13 - Statues near the Vietnam Wall (r13m1643) (McAleer). 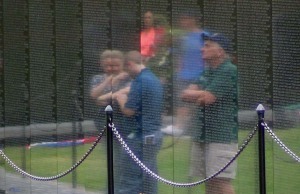 Reunion 13 - the Vietnam Wall (r13m1644) (McAleer). 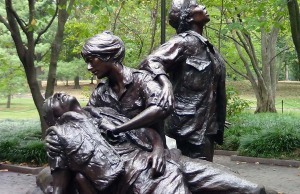 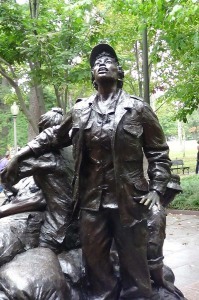 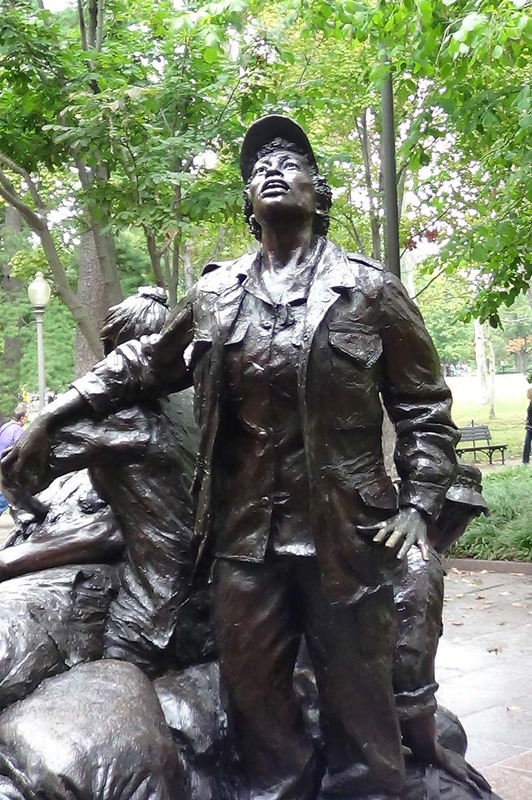 Reunion 13 - Statues honoring nurses near the Vietnam Wall (r13m1645) (McAleer). 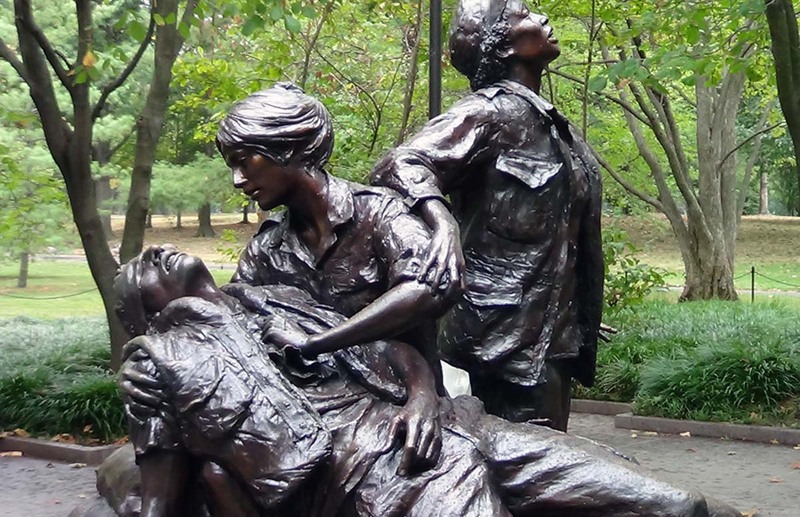 Reunion 13 - Statues honoring nurses near the Vietnam Wall (r13m1646) (McAleer). 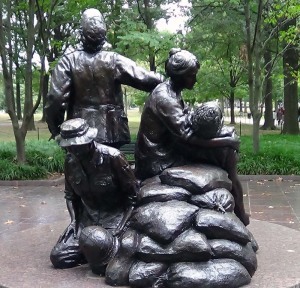 Reunion 13 - Statues honoring nurses near the Vietnam Wall (r13m1647) (McAleer). Reunion 13 - We reflect and remember (r13m1648) (McAleer).